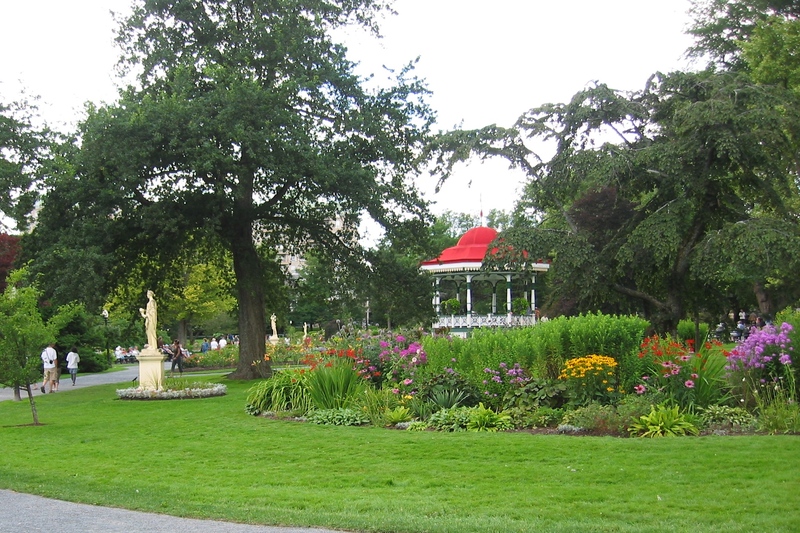 Halifax is the largest city in Nova Scotia. 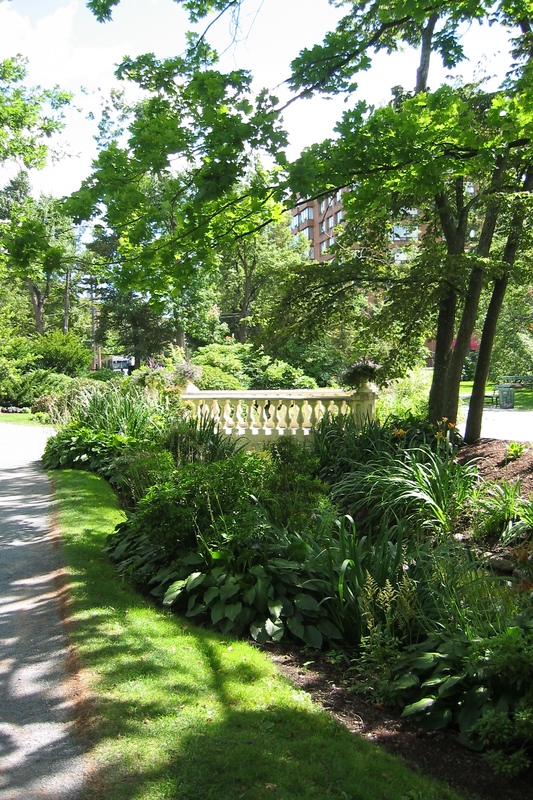 The shot above is from the Public Gardens in Halifax, which dates back from the 1750s. 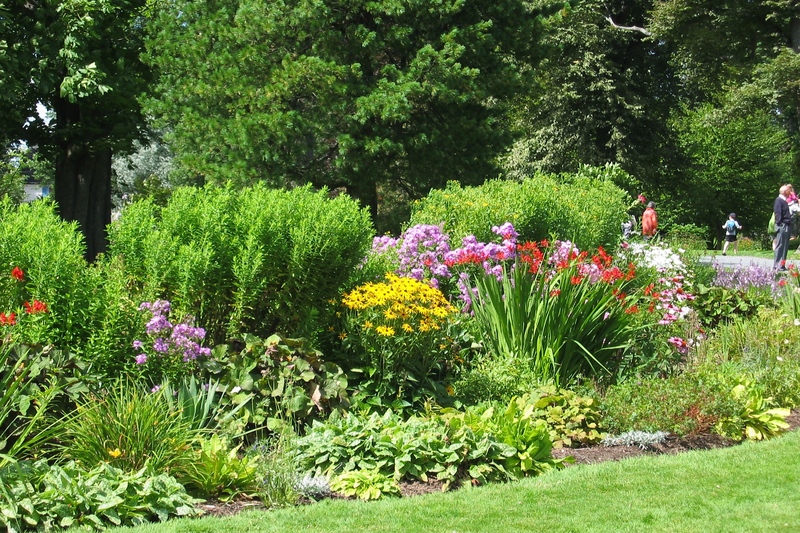 It is full of flowers, music, walking paths, benches and people. 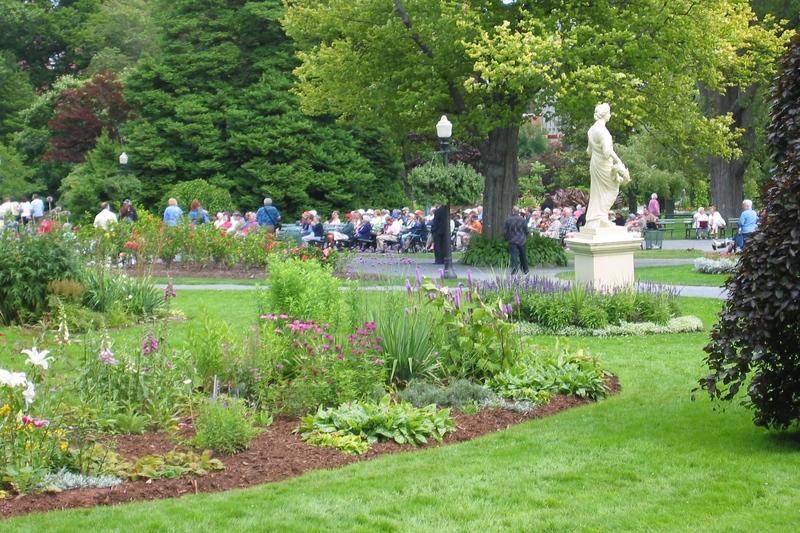 There is a grandstand with seating for about 75-100, a coffee shop and an ice cream store. 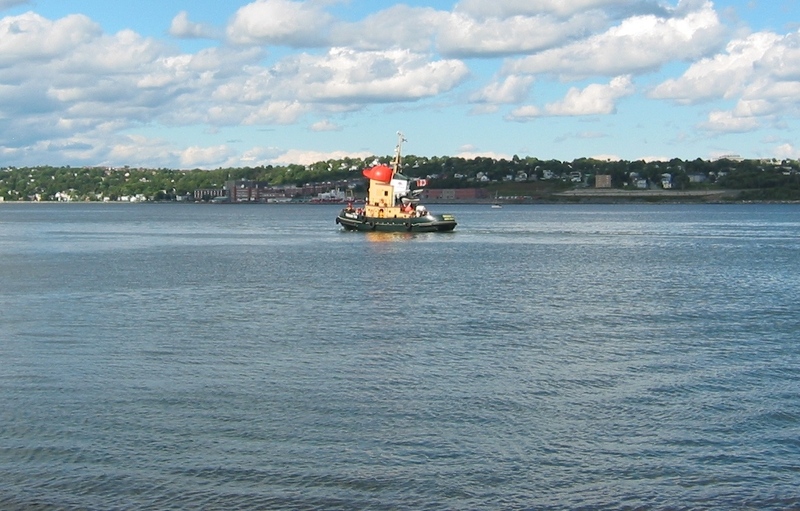 I was a bit under the weather the day we toured Halifax, so we spent just a day there – Chris caught a photo of Thomas the tugboat in the harbor. 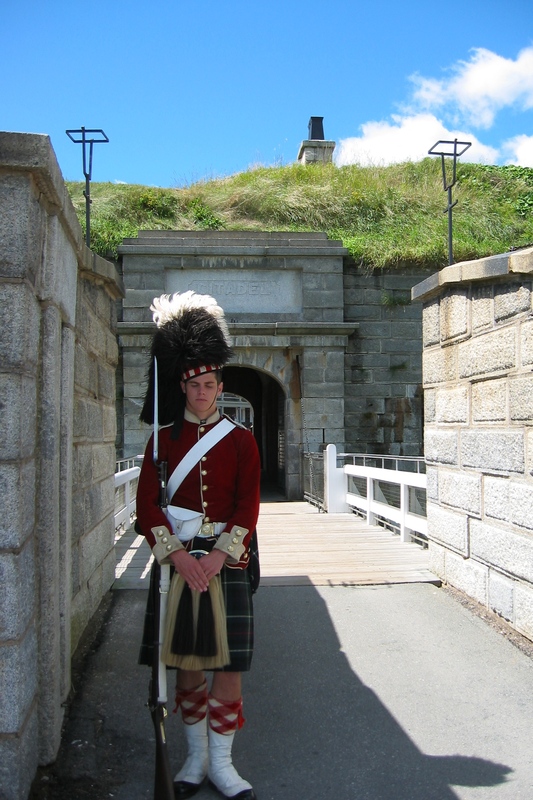 We toured the Citadel, a fort the English built to protect Nova Scotia’s mainland from the French (who occupied Cape Breton) and later used to protect Canada from American Pirateers. 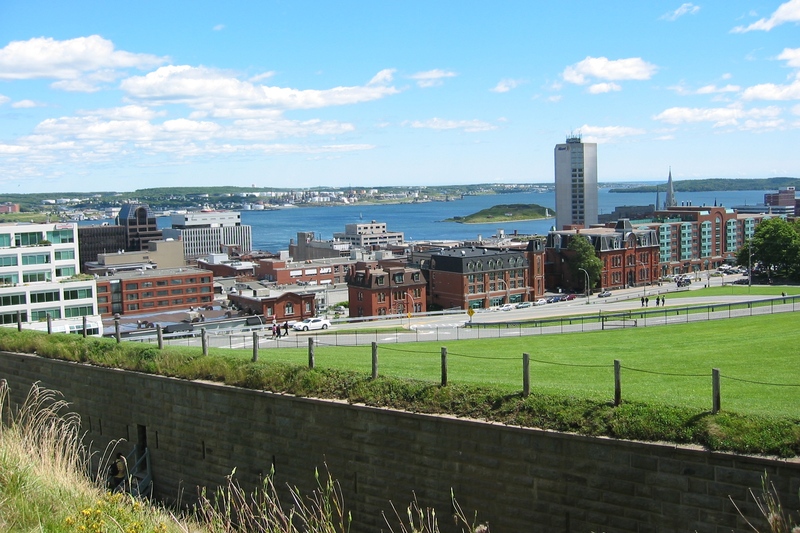 Here’s a shot of Halifax harbor from the Citadel – the fort is unusual (in my experience with forts) in that it is covered in sod like the Viking huts in Newfoundland were. It was actually rebuilt four times, larger and higher. 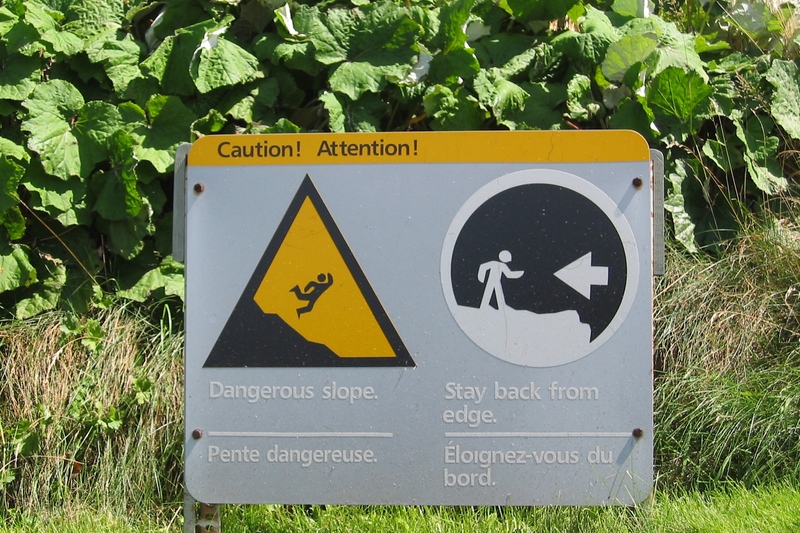 Here’s a warning sign about climbing up and falling off. Beautiful pictures. Sounds like you missed a little storm in Columbus last night! I am sure you are to be glad where you are! 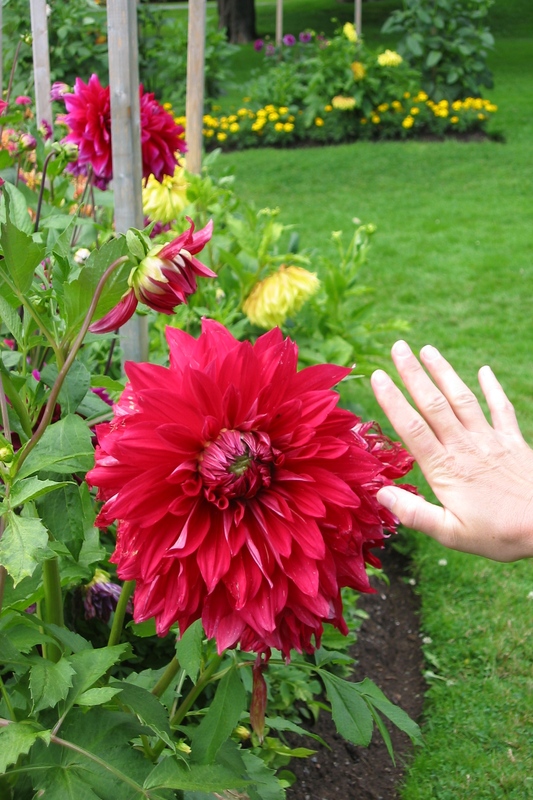 love the thomas tug and the flower photos are fab!! 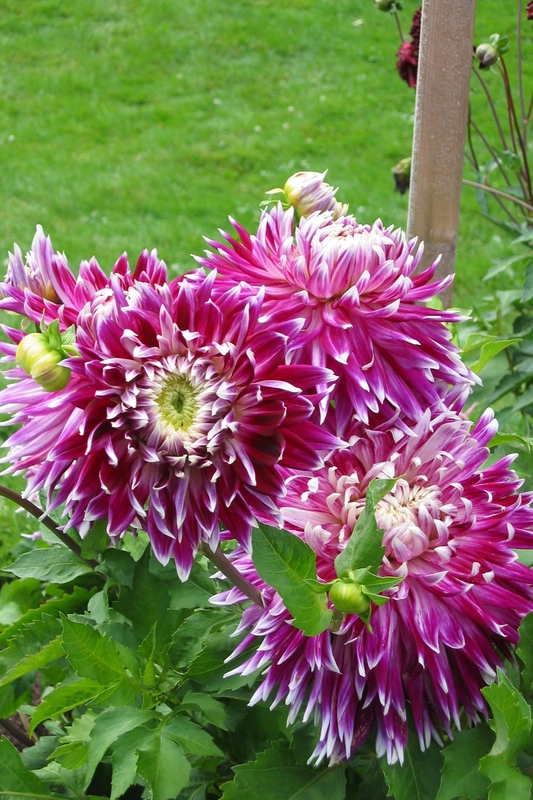 i do lots of amateur gardening and the flowers looked beautiful. 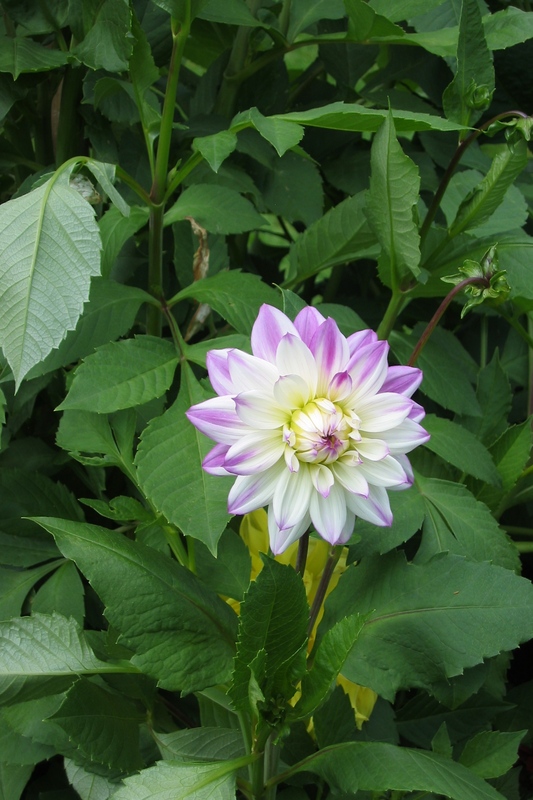 it’s still HOT here and today we are having some thunderstorms and a tad bit of sprinkling. my mom had her hip surgery-they took out the current replacement joint and put in another one. poor gal has really had her troubles. she went home sat. afternoon and hopefully will start therapy at home on mon. or tues. continue on w/your journey. i start back to both schools working tomorrow so i intend to PRETEND to be on vacation so snap and blog away!! !